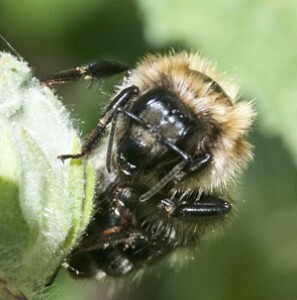 The woodland blog often reports on the state of our honeybees and bumblebees. Bumblebees may not be important in terms of making honey but they are extremely important as pollinators. Not only do they pollinate many of our wild flowers, but they are important pollinators of many fruit and vegetable crops. The woodlands link here - offers a simple table (with some of the features) of the more common types of bumblebee (the link opens a pdf). Bees and bumblebees : the threat of extinction. 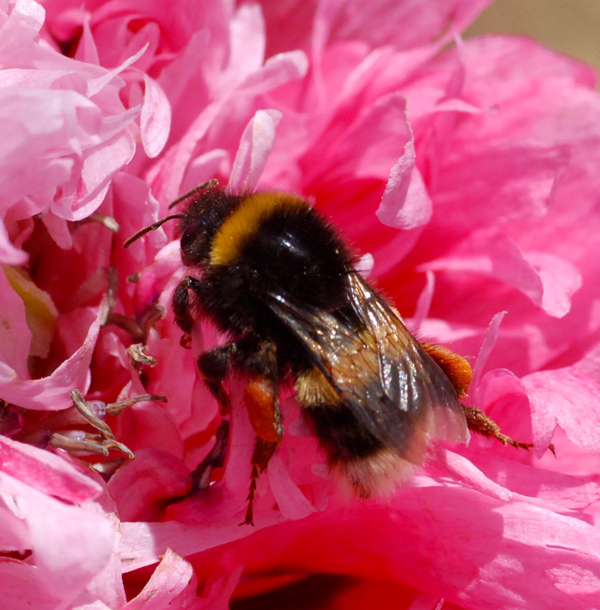 Bumblebees – ‘neonics’ further evidence.